Work for HapYak Interactive Video? Learning about HapYak Interactive Video? 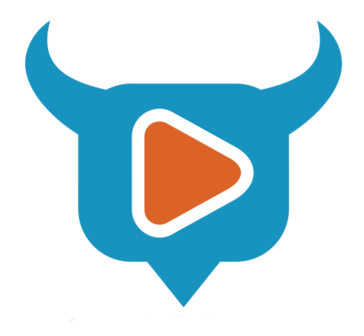 "HapYak makes video tutorials easy "
HapYak makes it easy to create highly interactive video. Being able to create easily navigable video tutorials saves time for our end-users. There is nothing I dislike about using HapYak. We are able to create interactive videos that save our users time. They are able to drop into a video at the exact spot they need to learn a skill! * We monitor all HapYak Interactive Video reviews to prevent fraudulent reviews and keep review quality high. We do not post reviews by company employees or direct competitors. Validated reviews require the user to submit a screenshot of the product containing their user ID, in order to verify a user is an actual user of the product. Hi there! Are you looking to implement a solution like HapYak Interactive Video?